We were founded with a unique vision for legal education. Guided by our expert faculty, our three distinguished centers and institutes were created to further enhance the student experience with specialized curricular offerings and a wide range of unique and engaging academic, social, and professional programming. 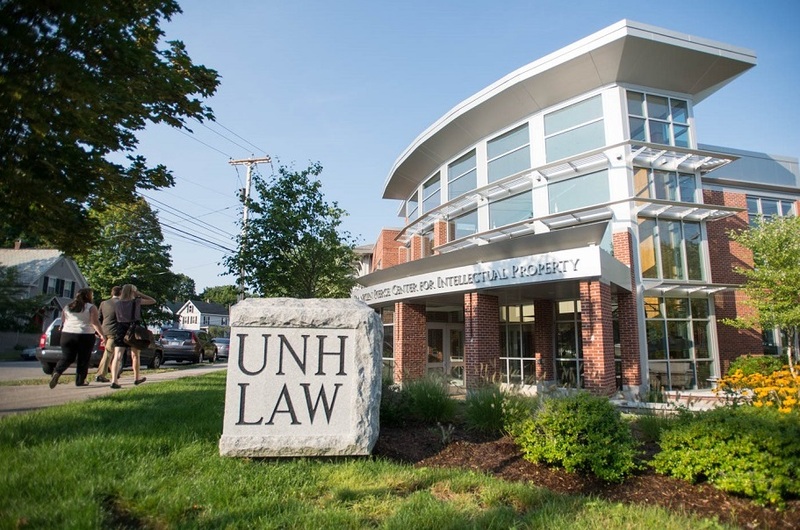 No law school in the world has had an impact on intellectual property law and infrastructure like UNH Law. Home to a Top 10 IP program for nearly 30 years, our Franklin Pierce Center for Intellectual Property prepares the next generation of lawyers for practice in a global economy based primarily on intellectual property. Led by one of the nation’s foremost authorities in sports law, the Sports and Entertainment Law Institute brings the exploding worlds of sports law and entertainment law to life by hosting events highlighting important and newsworthy cases, and prepares students for success through real-world legal residency placements with top sports and entertainment organizations and firms throughout the country. 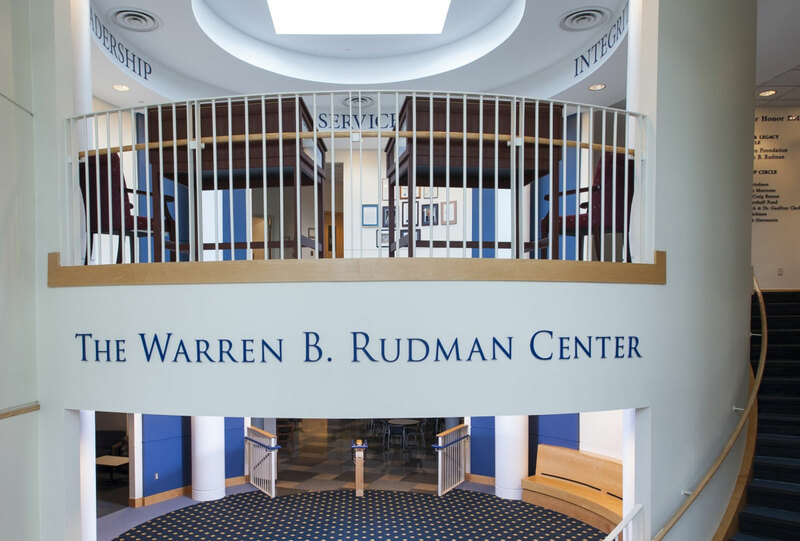 The Warren B. Rudman Center provides programmatic and financial support for students interested in exploring careers in public service while supporting public programming and academic inquiry that align with its mission to carry forward Senator Rudman's legacy.